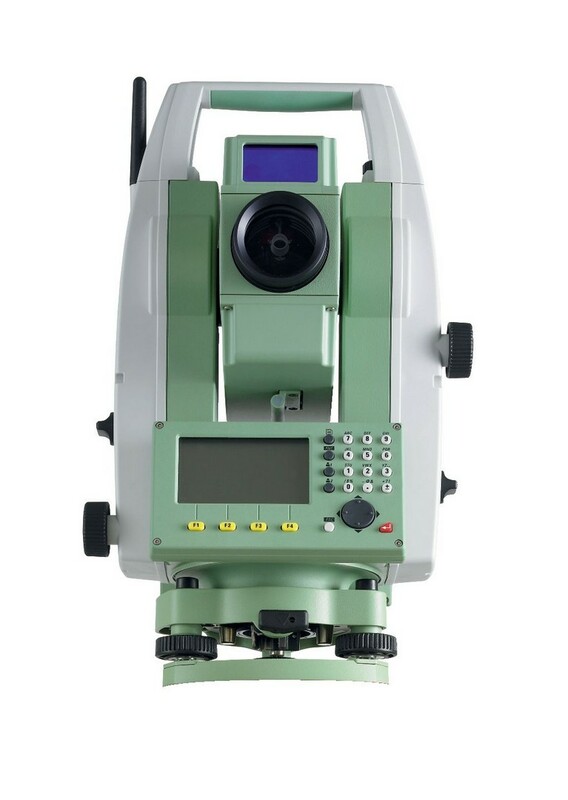 For complete flexibility, a total station that is ready for any challenge. As standard, an alpha-numerical keyboard, a complete set of application software and DTM volum calculation. For additional flexibility, a wide range of options ensures that you can always count on your TS06 total station.